Self-organized trip with group of birding/photography friends. Guided by Jose Calvo. 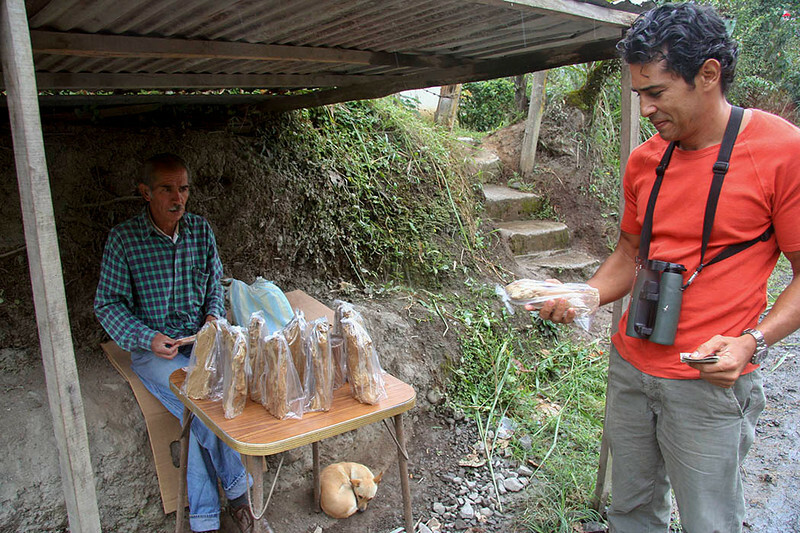 Jose buying candy from roadside vendor.